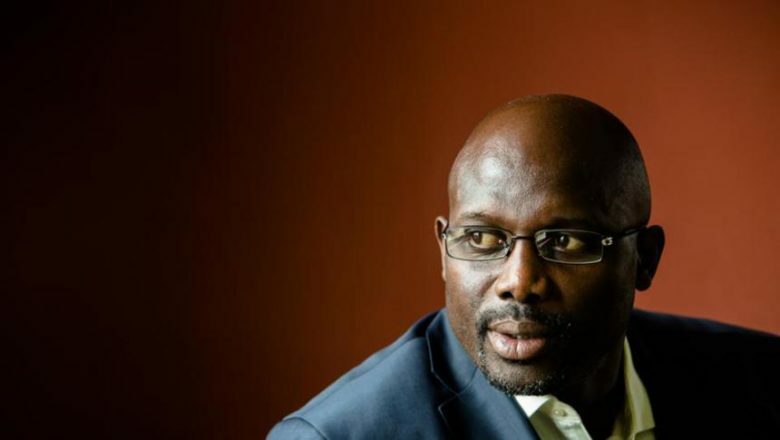 President George Weah has welcomed a visiting Chinese business delegation whose aim is to set up an artificial hair factory in the west African country. A statement from the Liberian president's office on Tuesday confirmed that Weah met with the Chinese business team late Monday. The delegation, from central China's Henan Ruimei artificial hair production firm, said it intends to use Liberia as a hub for artificial hair production in Africa. The establishment of its factory in Liberia will create jobs for 3,000 to 5,000 local people within three years, according to the Chinese firm. To start with, about 500 initial employees, mostly young women under 25, will be needed as initial workforce when production commences, the firm said. The firm also said it will train 20 or more young Liberian women in China ahead of its operation in Liberia. Weah commended the Chinese delegation for expressing interest to invest in the country.